Here we are already at week 4 of the Countdown to Mother’s Day. 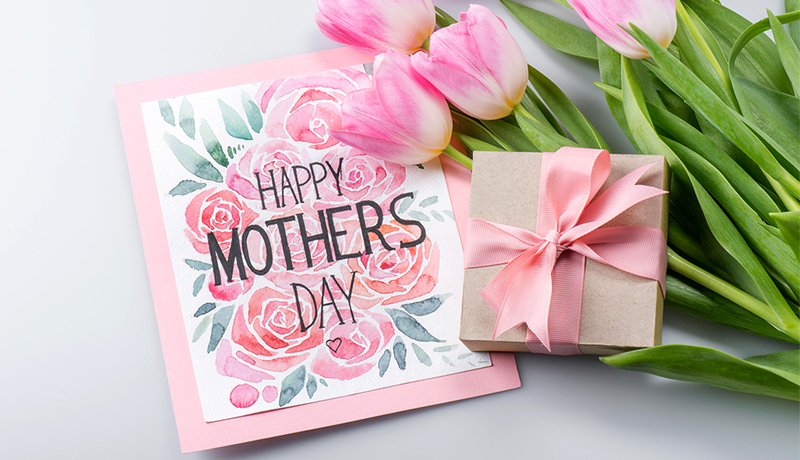 Hosted by Julie and Harry of Blue Morning Expressions on their The Blu Print blog, this is the perfect time to start buying a unique, handmade gift(s) for Mom! This week, a total of 42 artisan items were shared on the Countdown - each one a delight for Mom - from 14 handmade artists. Browse all the wonderful handmade shares for Week 3, visit the shops of the artists featured and buy your Mom a beauty that was handmade from the heart.